The most noteworthy novelty coming from the A.Lange & Söhne side was undoubtedly the Tourbograph Perpetual "Pour Le Mérite" model, which also carries the most complicated watch title ever produced by the brand. The watch, which is actually the latest model of the "Pour Le Mérite" series that the brand included in its product group in 1994, includes a “fusée and chain” system. Thanks to the system, a constant amount of energy is transferred from the mainspring barrel to the gear train to increase accuracy. Over the years A. Lange & Söhne upgraded the concept with more complications.The new Tourbograph Perpetual combines the fusée mechanism with a split-seconds chronograph, a perpetual calendar (with a moon phase indicator) and a tourbillon. 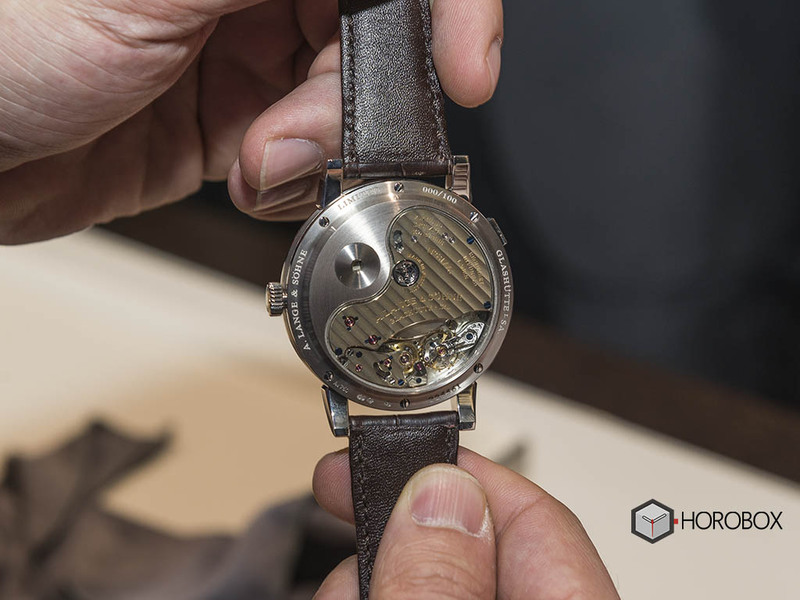 The movement is made up of 684 components and the model is offered in a platinum case with sapphire crystals on both sides. Another model that succeeded in taking curious glances was the Zeitwerk Decimal Strike model, which attracted attention with its patented 18K gold alloy Honey Gold. Designed similarly to the Minute Repeater and Striking Time versions of the past Zeitwerk models, the watch plays a gong in every 10 minutes and every hour. The Zeitwerk Decimal Strike, which is separated by that more frequent gong playing interval from the similar models carrying the same complications, also manages to make us smile with a melody telling us that the time is passing. The model is offered in a 44.2mm diameter case made of 18K Honey Gold. Zeitwerk Decimal Strike is powered with the Caliber Ref. 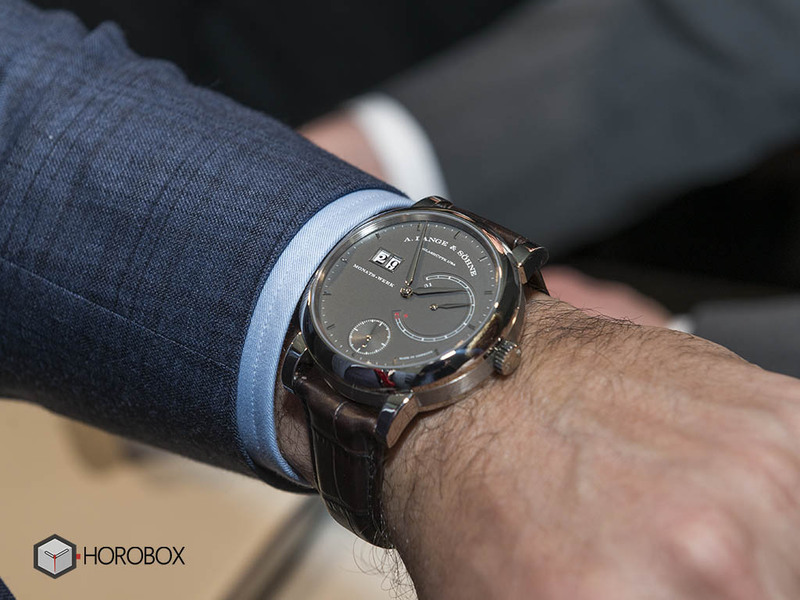 L043.7 which features a 36h power reserve when fully wound. The new model is limited to 100 pieces only. Our next model comes from the brand's superb model Lange 31 series. 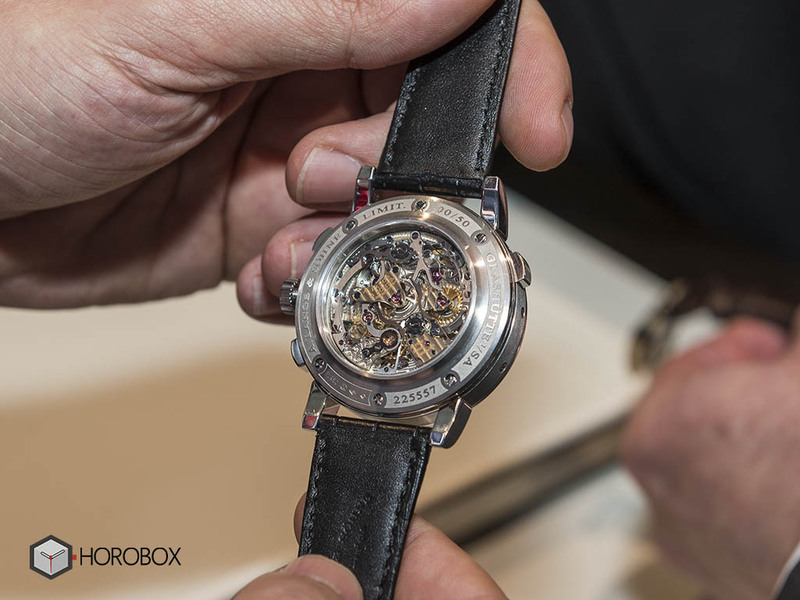 The new model, which will be produced in just 100 units, comes in a 45.9mm diameter case made of 18K white gold. The model, which will be presented for sale for the first time with a gray dial, is named after its movement capable of providing a power reserve of 31 days when fully wound. 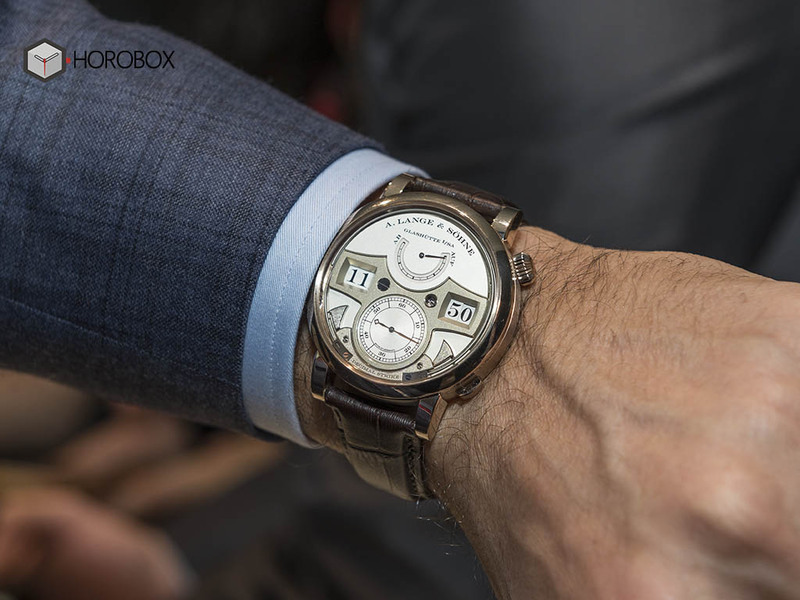 Lange 31 White Gold, a rather heavy model with a weight approaching 250 grams, is expected to reach the boutiques in April this year. 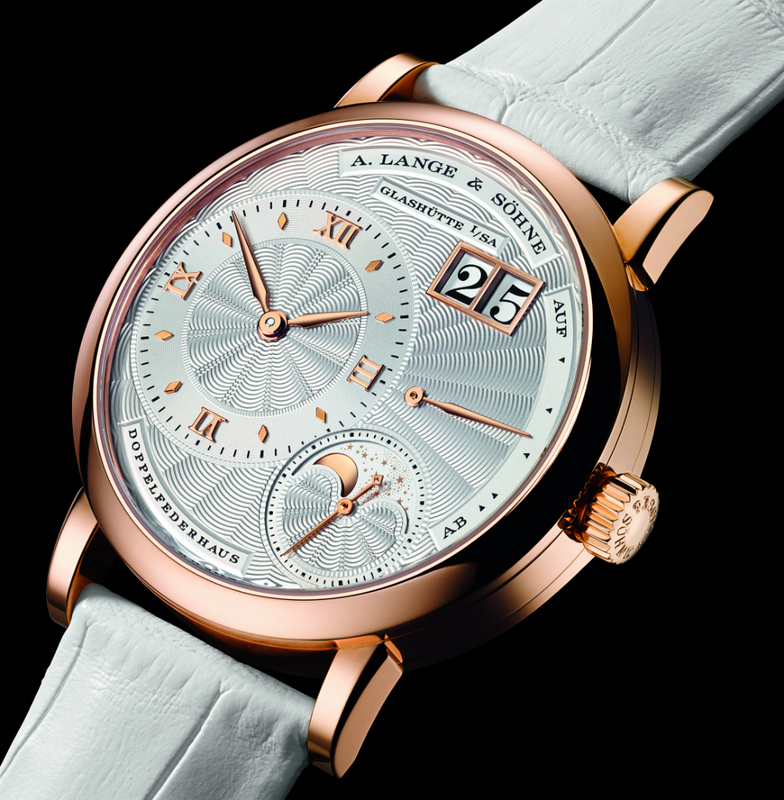 Among the novelties we have compiled from A.Lange & Söhne, the last two timepieces are women’s models. Our first model is the ladies version of the iconic model Lange 1. Unlike the male model, the version is designed with a moon phase indicator only. Little Lange 1 is powered by the Caliber Ref. L121.2.The model, which only has 18K pink gold option, is offered with a case measuring 36.8mm in diameter and with a silver plated solid gold Gullioche dial. 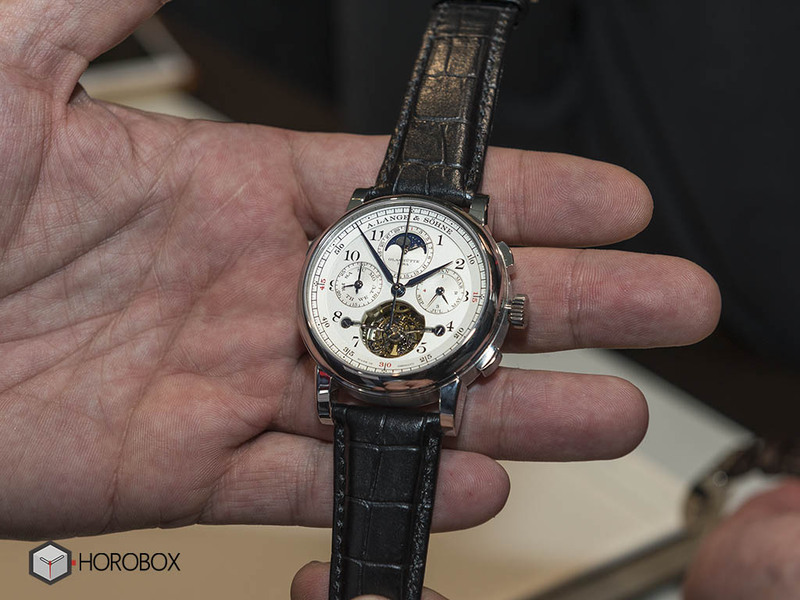 Little Lange 1 Moon Phase is expected to hit the boutiques this summer. The women's model added to the Saxonia collection comes with a 35mm diameter case and a mother of pearl dial. The new model is powered by the Caliber Ref. L941.1. 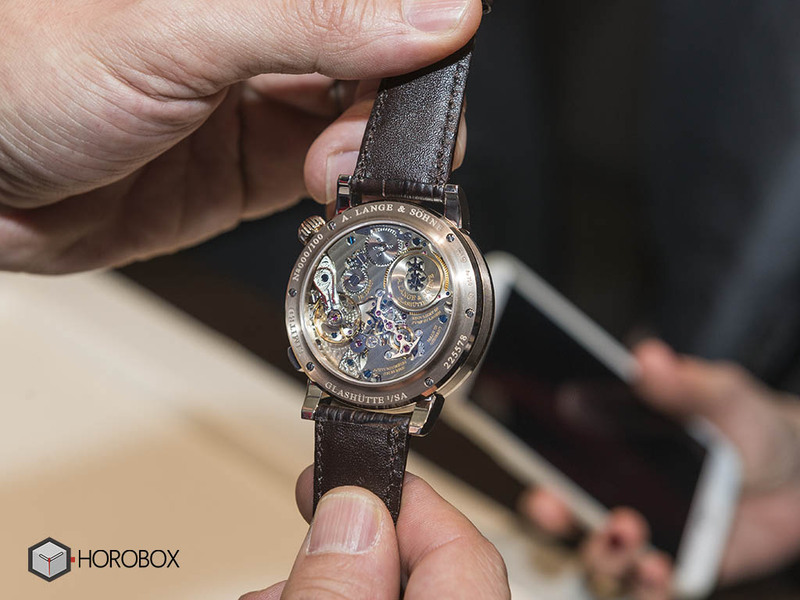 The movement, which is one of the recent designs of the brand, offers 45 hours of power reserve when fully wound. 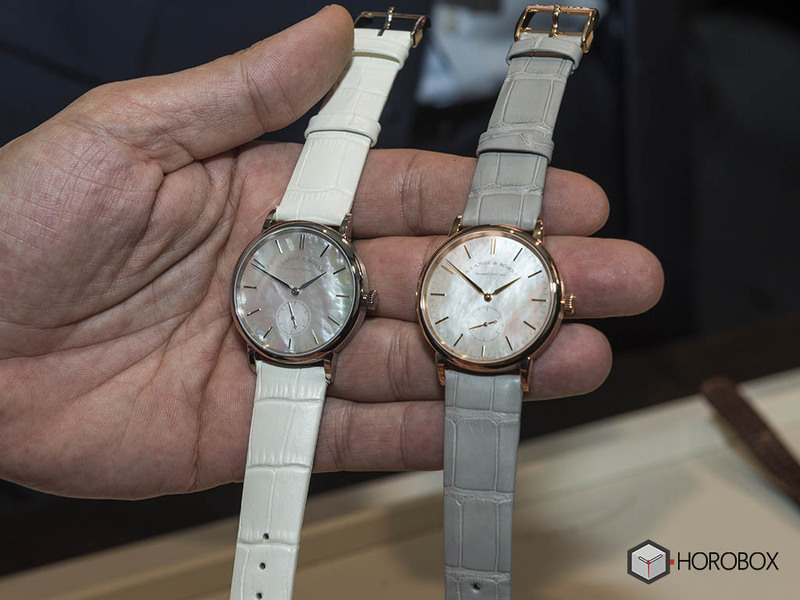 There are two models in the collection in 18K white or pink gold.